Welcome to The West Georgia Real Estate Site! Whether you are in the market to buy or sell property, you've come to the right place. I invite you to use this site to search for your next Single Family Home, Condominium, Townhouse, Land, or Commercial real estate purchase. 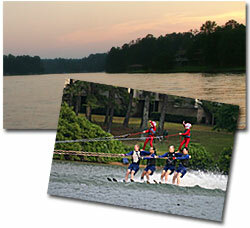 I specialize in Lake, golf course, and Air Park Properties. I service Carrollton, Villa Rica, Douglasville, Bremen, Temple, and Fairfield Plantation. 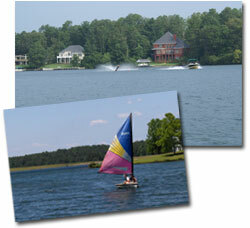 I always have listings on the Ski Lake at Fairfield Plantation. Thank you for visiting DoriSeagraves.com!